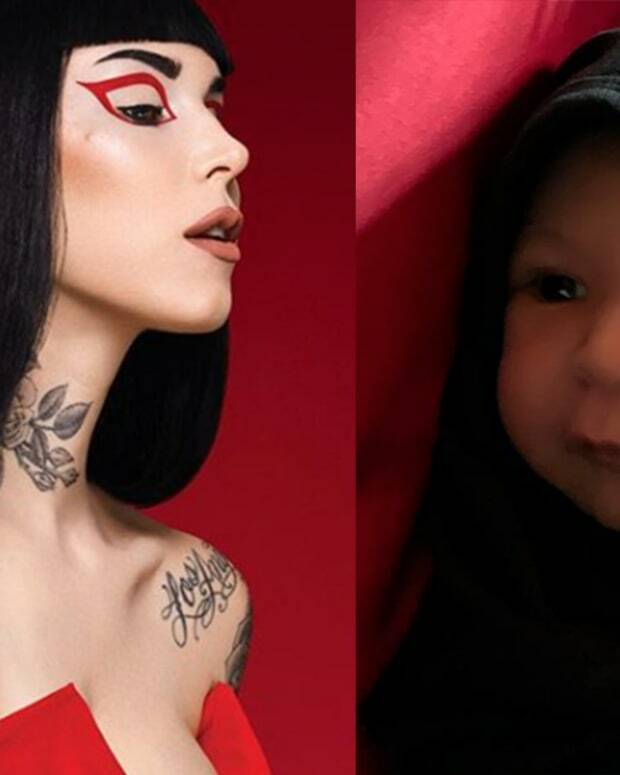 Kat Von D Posts YouTube Video: "I am NOT a Nazi. 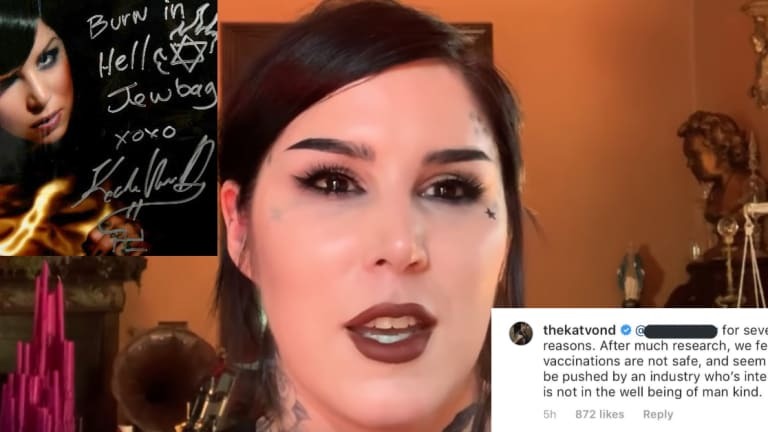 I am NOT anti-vaxx"
Kat Von D is arguably the most recognizable tattoo artist in mainstream popular culture. Von D got her start on the television show Miami Ink and after two seasons, went on to star in her own spin-off called LA Ink. 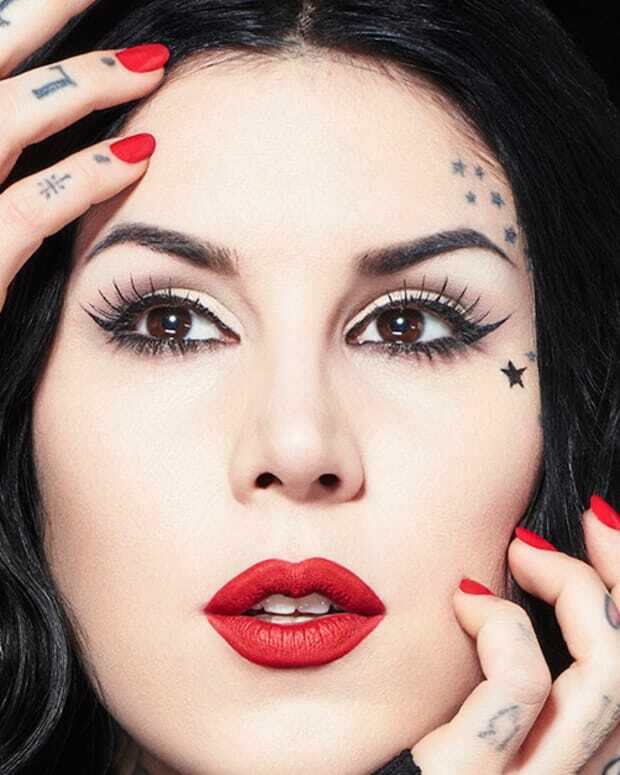 From there, Von D continued to grow her name as a celebrity tattoo artist and in 2008, she created a makeup line for Sephora. She then developed a cosmetics empire which drops new products and collections on a regular basis. 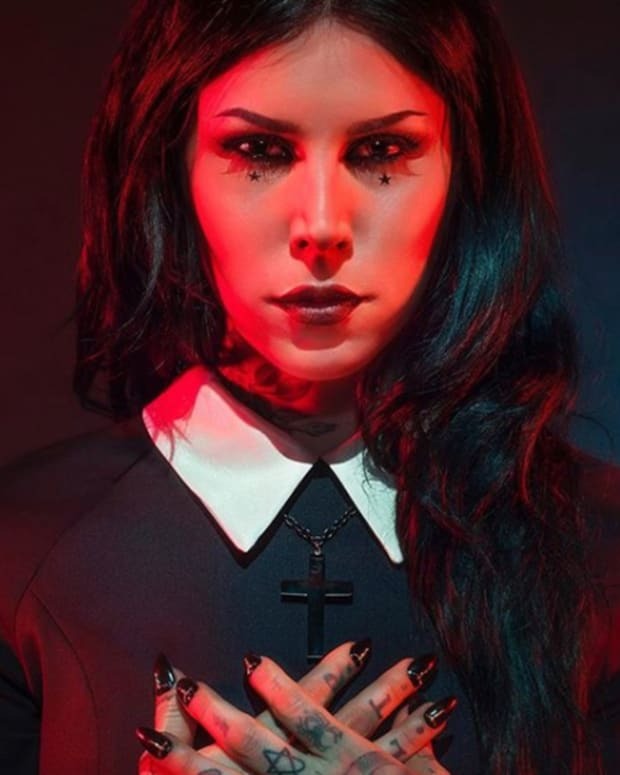 However, despite her success in the industry, being in the spotlight has come with controversies for Von D.
Back in 2008, an 8x10 photograph of Kat Von D was released to the press with an anti-semitic message and the tattooer&apos;s name signed at the bottom. This led many people to question Von D and many of her fans stopped supporting her after this time. Almost ten years later, Von D&apos;s controversies entered the spotlight once more after she admitted in an Instagram post that she wouldn&apos;t be vaccinating her child. This angered audiences worldwide, who believed that a public figure coming out against vaccines has the potential to cause real-life danger. However, on Thursday March 14th of 2019, Von D addressed both scandals on her YouTube channel in a video titled "I am NOT a nazi. I am NOT anti-vaxx." 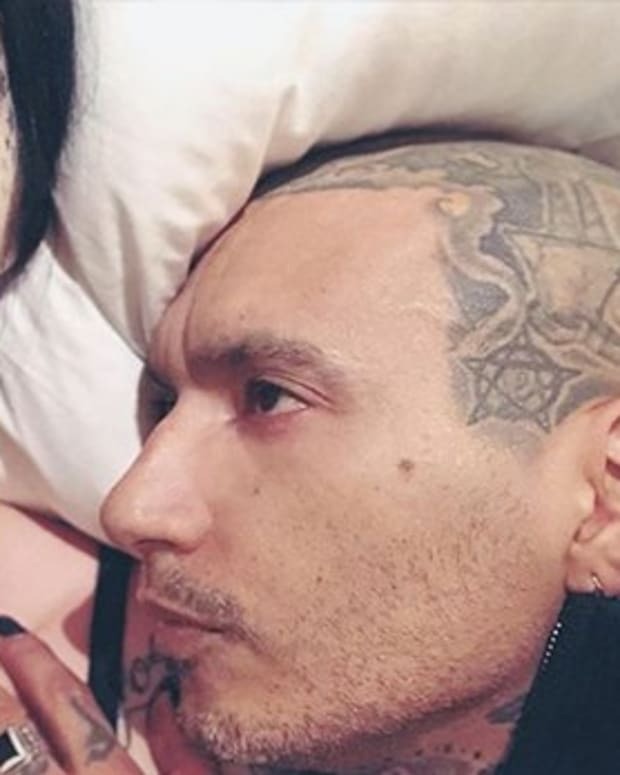 In the video, Von D begins by discussing her side of the anti-semitic photograph, stating that it was forged by a coworker on Miami Ink who wanted her show LA Ink to be canceled. She goes on to explain that she experienced sexual harassment during her first show and that she couldn&apos;t be further from a nazi, as a proud Latina. Von D then briefly discusses her anti-vaxx comment, which had online users shaking their heads. Although Von D does admit to being misinformed as a first-time mother, she doesn&apos;t share whether her child has since been vaccinated and tells audiences she will be keeping that information private. Take a look at the full video from Von D above and then let us know your thoughts on her statements. Do you side with Von D or should she make a second video addressing her views on vaccination? Let us know your perspective on this story in the comments section. 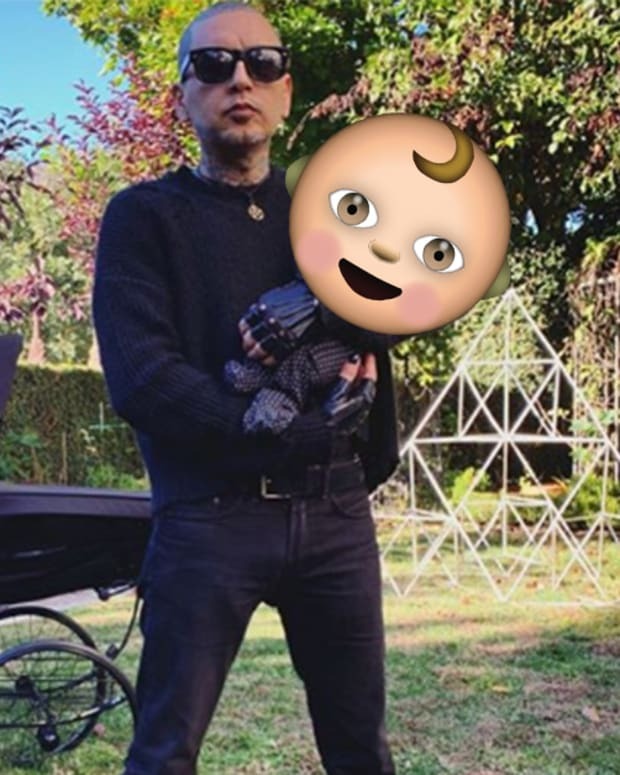 Who is Kat Von D's New Man?